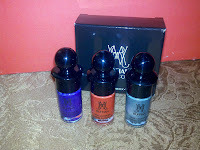 So, you may recall that last month I did a tutorial explaining how to get the lovely Ruffian Manicure. 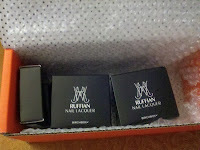 I've fallen in love with the fantastic nail lacquer from Ruffian, which is exclusive to Birchbox. 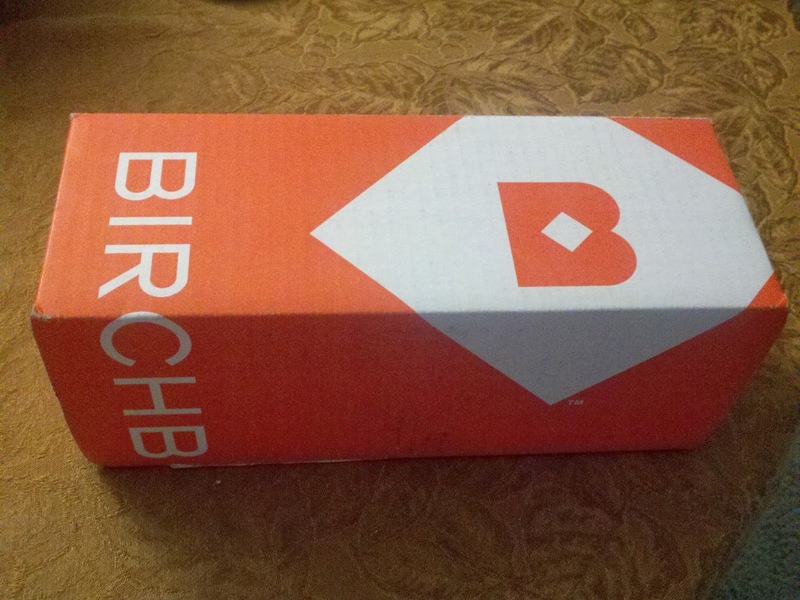 Well, imagine how thrilled I was to get notified that I had won one of their giveaways! 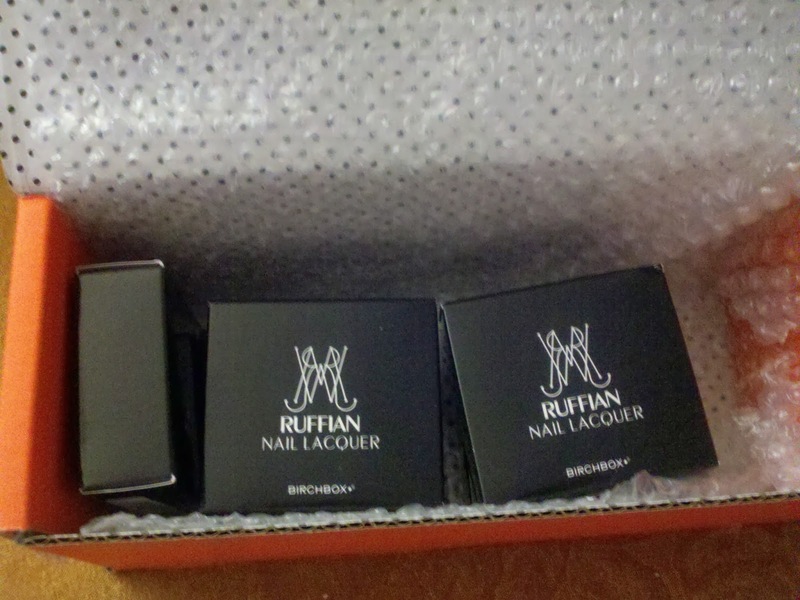 I became the proud owner of their Ruffian Crowdsource Collection. That's right, they gave me some to give away to you guys! So I'll be choosing two random winners through this contest, and then I'll run another giveaway right after that. There's a lot of ways to enter! You can leave a comment on the blog here, follow me on Twitter @onegirlsreviews, follow our Pinterest Board, follow me on Instagram, and don't forget to tweet about the giveaway to get more entries! This contest runs through the 25th at midnight, so make sure to enter! And while you're at it, sign up for Birchbox so you can get your own amazing samples and new items every month.